Everybody loves Halloween, but it's the decisions we have to make on Halloween that are literally the bane of our existence. What shall I wear to the fancy dress party? How much do I REALLY need to spend on booze and snacks? There's only room for one more song on this playlist - which one do I choose?! 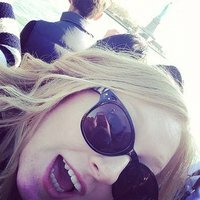 Are your struggles the same as everyone elses? 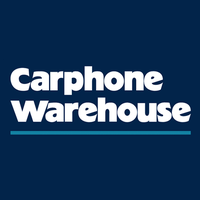 You could save £181 on average when you shop with Carphone Warehouse. They compare the market, and you can spend your savings on the stuff you love. Head over to Carphone Warehouse to see how much you can save.